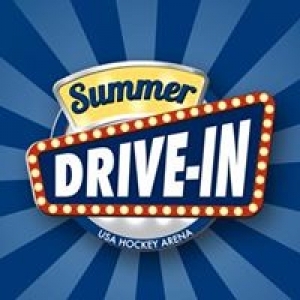 The USA Hockey Summer Drive-In features three large screens that show first-run double-features seven nights a week. With a full-service restaurant on site and convenient location just off M-14, the Drive-In is a fabulous destination to enjoy those perfect Michigan summer nights while they last! We hope you’ll make the Drive-In your new summertime tradition!